Plastic crates are the perfect storage solution for all your residential, commercial and industrial needs. 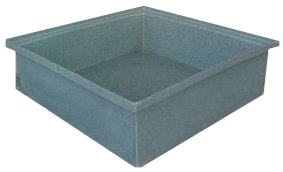 At Kiel Industries we manufacture a wide variety of reliable plastic crates to suit your needs. Are you looking for plastics manufacturing for an upcoming production task? Talk to one of our engineers today. 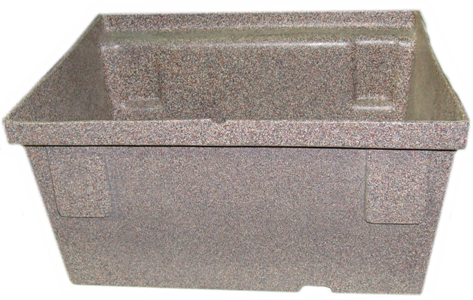 We can help you with all your plastic storage needs. 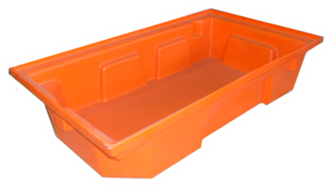 Call us now on (03) 5135 3900 to bulk order our plastic crate and create a custom product to accommodate your requirements.